Pakistan Peoples Party’s Chairman Bilawal Bhutto Zardari has strongly denounced the terrorist attack carried out on FC at Quetta. 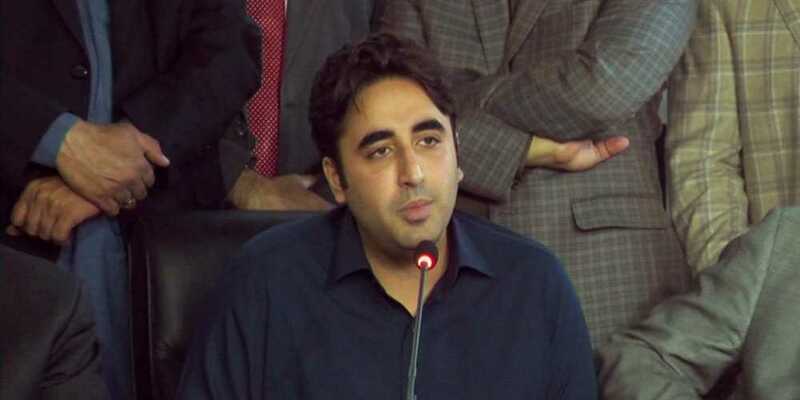 In his condemnation message, Bilawal Bhutto said that the terrorists want to spread fear amongst the nation. The monster of terrorism must be controlled, it is our collective duty. Chairman PPP said that Pakistan Peoples Party will continue to raise their voice against terrorism. We are with our brave forces against terrorism and pray for the well-being of those affected and injured from it.